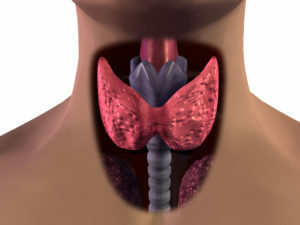 The thyroid and parathyroid are separate glands located in the neck. Each serves an important function: the thyroid generates a hormone that regulates the body’s metabolism, while the parathyroid controls the level of calcium in the blood. Together, they are responsible for many of the body’s daily functions.